Otterbox, the brand you know well for creating indestructible phone cases, has expanded to include YETI-competitive coolers, tumblers, and accessories. 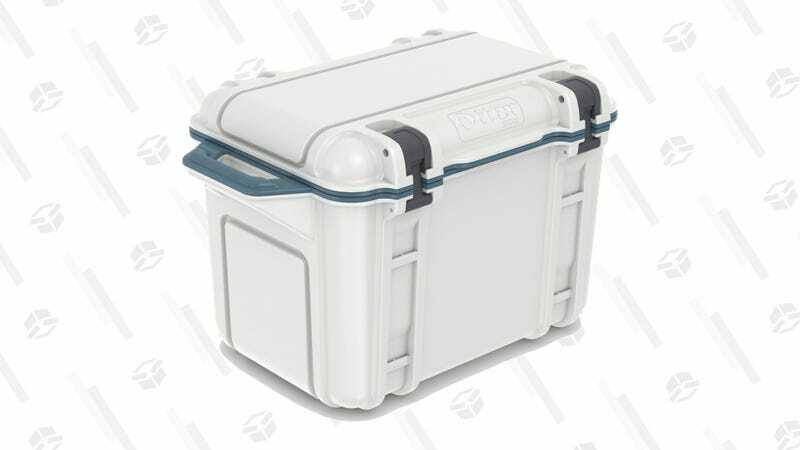 And today, you can get one of their insanely cool Venture coolers on sale. Choose from their 45-qt cooler for $150, or a more manageable 25-qt for $115.